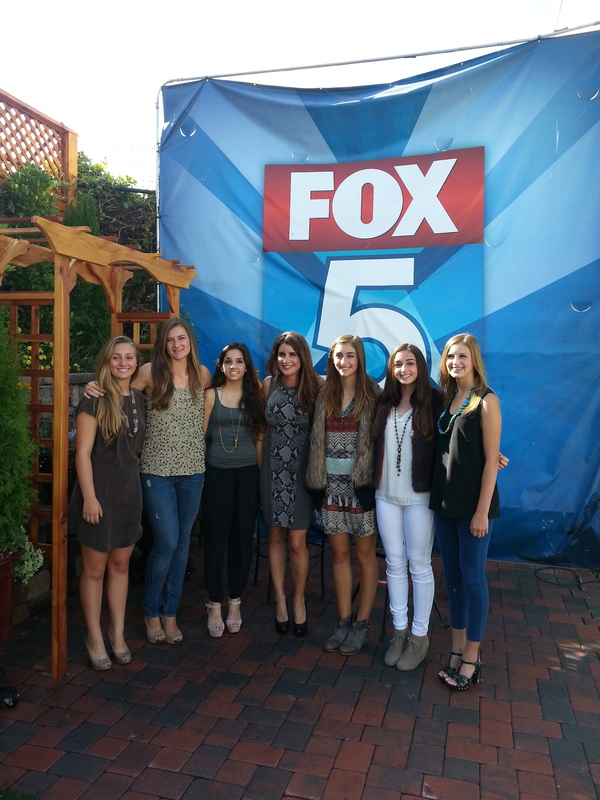 Talking back to school fashion with Bloomingdale’s, Arsenio Hall and Fox News! Wondering what Prince George will be rocking in his first few public appearances? 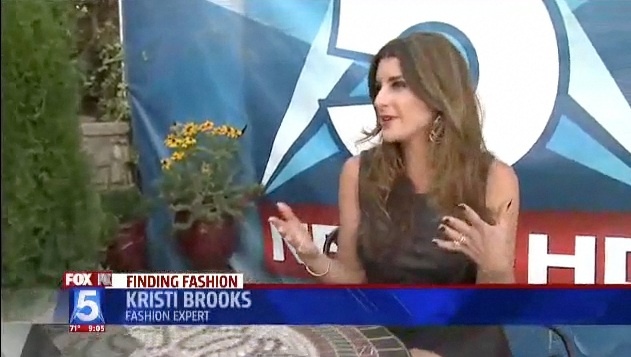 Here’s a FOX News segment I did with some suggestions for Royal Baby Fashion…. Every fall I get so exited to whip out all my leather pieces. This year, I figured, why wait?! Lightweight leather in soft colors can be super cool and chic in the warmer months. I am currently loving this white (okay, yes, it’s faux!) leather top by Topshop. It’s structured but lightweight and pairs with everything from denim skinnies and heels to a pleated floral skirt with sandals. Good Bless America, the Designers! Donna Karan- After leaving Ann Klein in the early 80’s and launching her own eponymous line, Karan became well known for her ‘Essentials’ line, initially offering seven easy pieces which could all be mixed and matched, and created a fully integrated wardrobe. One of the first females to design real clothes for real females, her knits and jersey pieces are incredibly flattering and easy to wear. Her rouching is magic and strategically hides a few lumps and bumps! Michael Kors- His first designs were sold out of his parents’ Long Island basement and just a few years later were on the floors of Bergdorf’s. In addition to his men’s and women’s wear lines, Kors also revamped French fashion house Celine during his 6 year reign. He has countless celebrity fans and just this year, Kors was selected for The Time 100, the magazine’s list of the 100 most influential people in the world. His clothes make me want to jet set around the world and look fabulous while doing so. Marc Jacobs- Following his early “dismissal” from Perry Ellis for showing a “grunge” line in 1992, that would ultimately give birth to a whole new trend, Jacobs launched his own mens and women’s wear line. In 1997 Jacobs was tapped to be the new creative director of Louis Vuitton and designed their first ready-to-wear-line and has launched countless successful collections since. Indie “It Girls” flock to his line like very chic moths to an incredibly cool flame. Calvin Klein- No one can reminisce about fashion in the 90’s without mentioning Calvin Klein. His minimalist designs, along with his fragrances ( I saved up two weeks worth of allowance to buy CK One) and underwear (hello Marky Mark!) helped defined the decade. His designs have evolved over time, thanks to Francisco Costa now heading the label and can be seen on any red carpet at any given time.